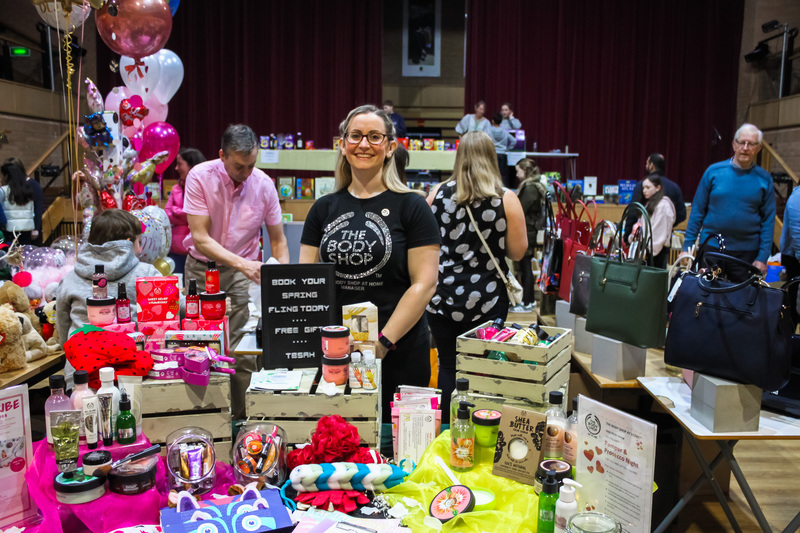 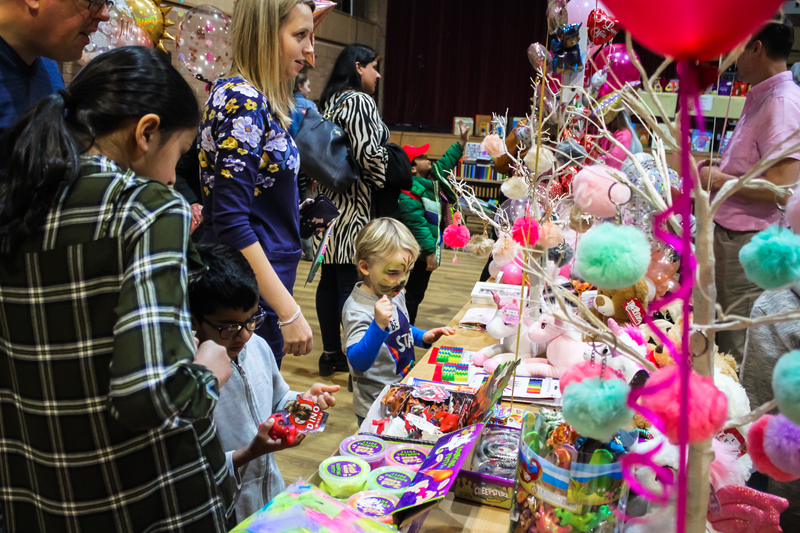 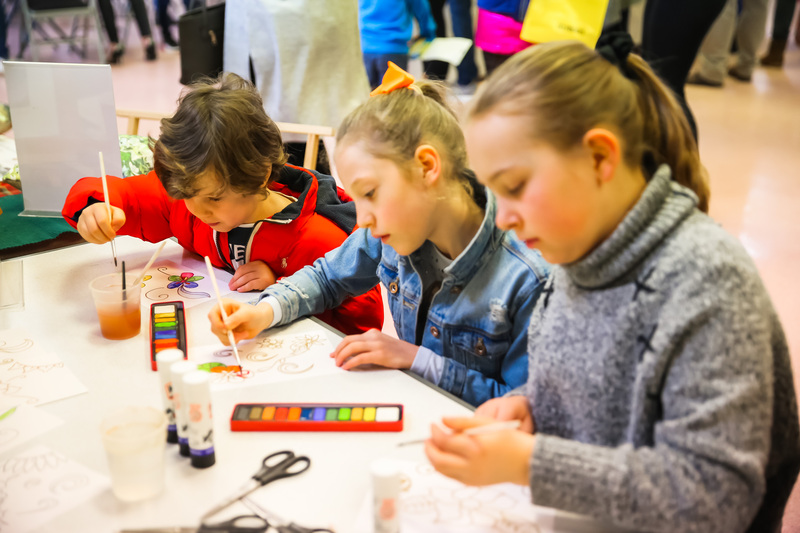 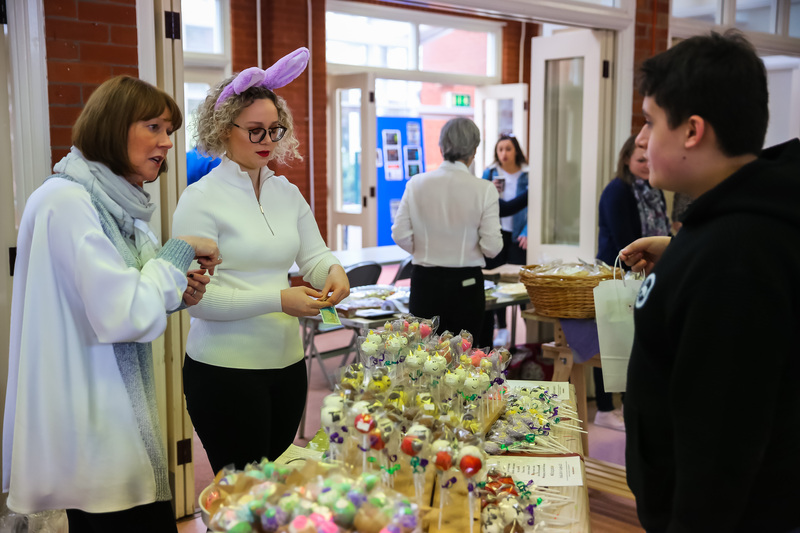 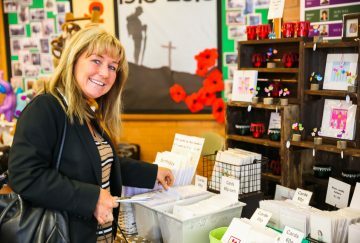 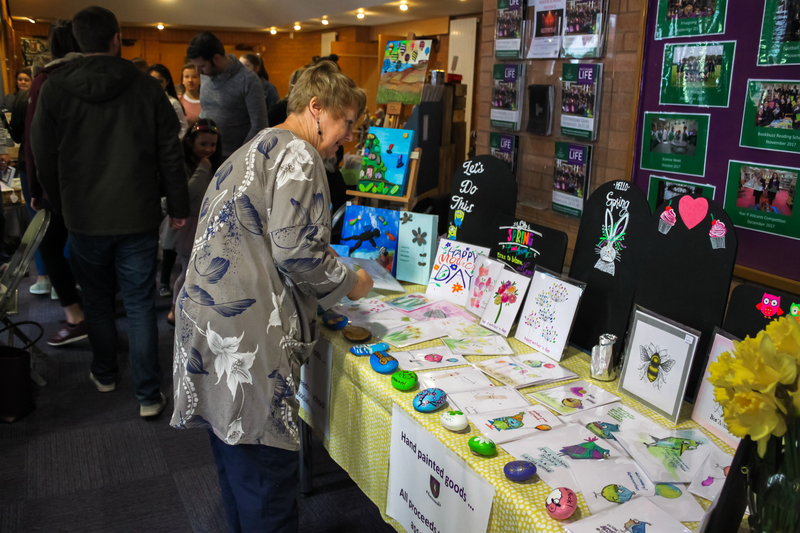 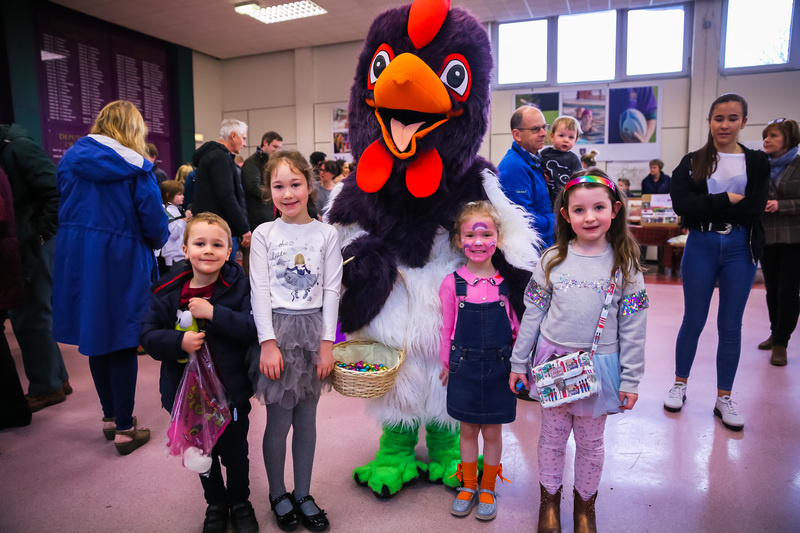 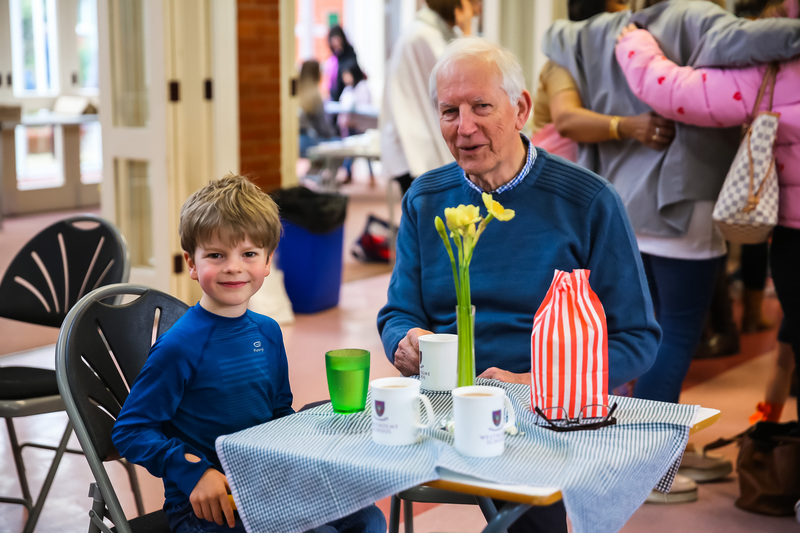 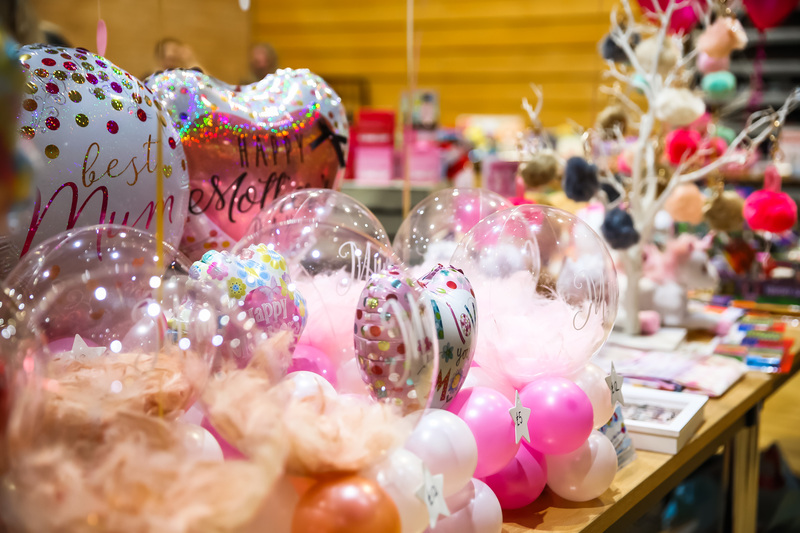 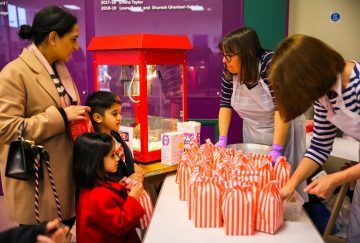 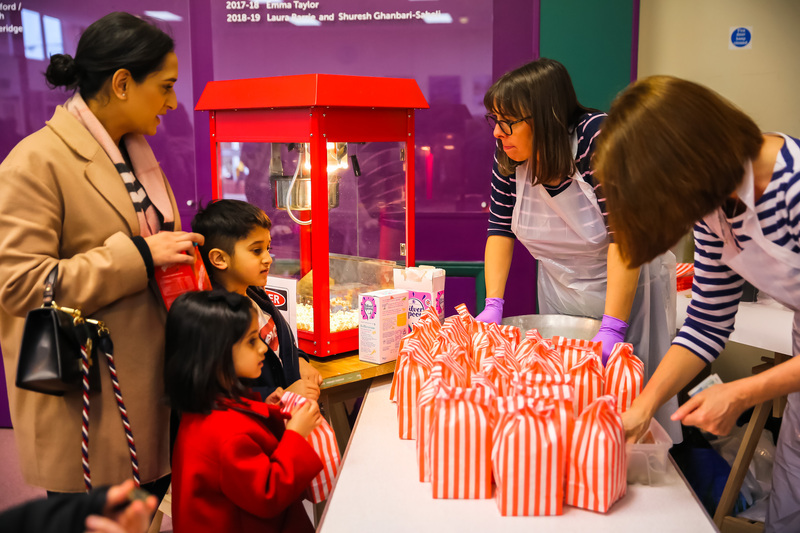 As always there was a wonderful selection of stalls, activities and amusements to occupy all ages including the tombola, lucky dip and candyfloss stand which seemed to be extremely popular. 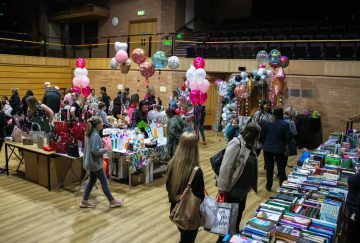 There were toys and a crafts table, a nail bar and face painting and the ever popular designer bag lucky dips stall for the ladies. Of course there was a tempting range of cakes and treats for everyone and the Cake Pops proved to be very busy! 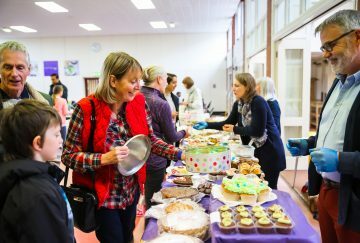 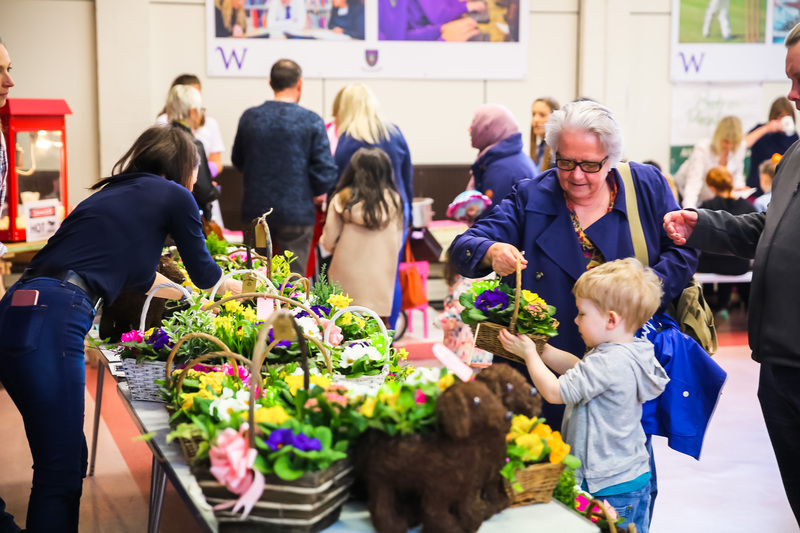 It was impossible to miss the stunning plant display, and of course everyone’s favourite; the Shajan Takeaway Kitchen and for those in need of a rest from all of the excitement there were teas and coffees and a wide range of cakes from the School Kitchen. 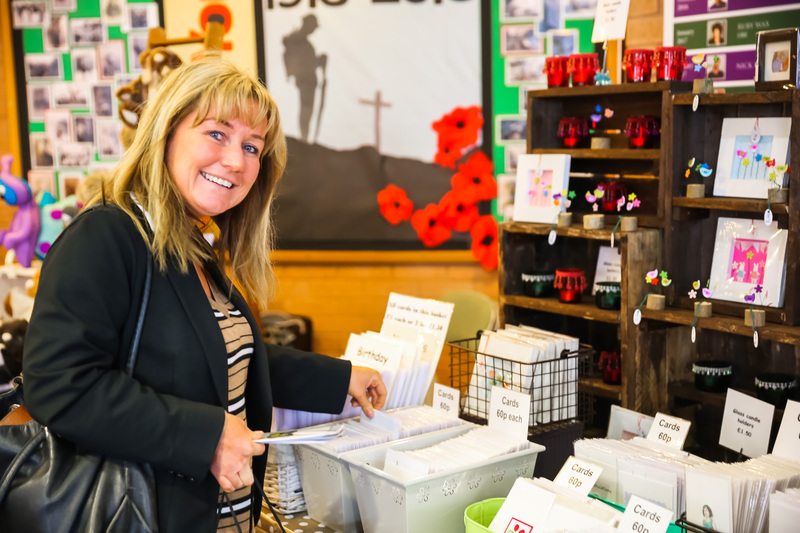 Some brave staff took their turn in the stocks so that enthusiastic visitors could hurl freezing cold wet sponges at them for a small fee! 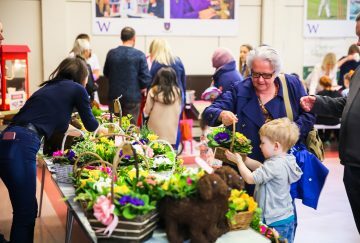 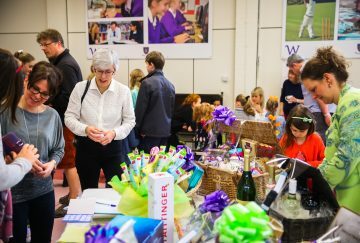 Many thanks to the Westholme Association and all of those helpers who supported the Spring Fair. 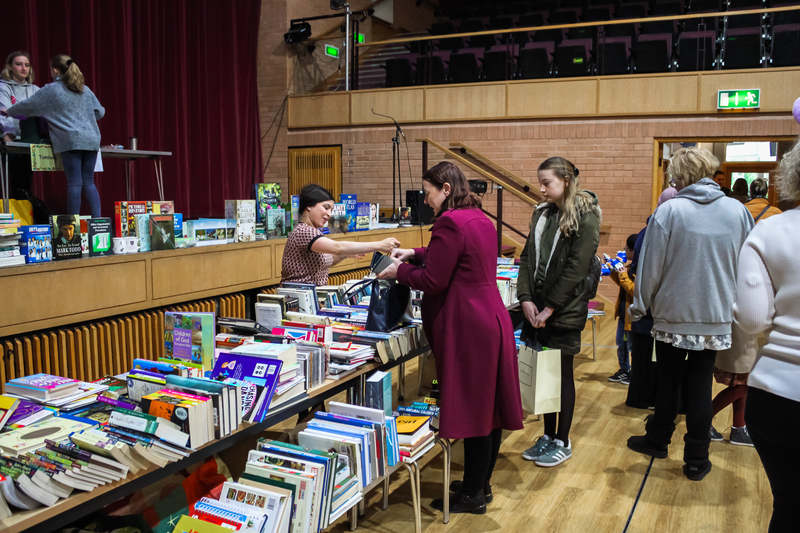 Whether through donations, setting up, running a stall, spending money, or clearing up – many thanks for helping to make the day a success. There was a lovely atmosphere throughout and a real sense of Westholme community. Thank you to all those who helped & attended….it wouldn’t be possible without you! 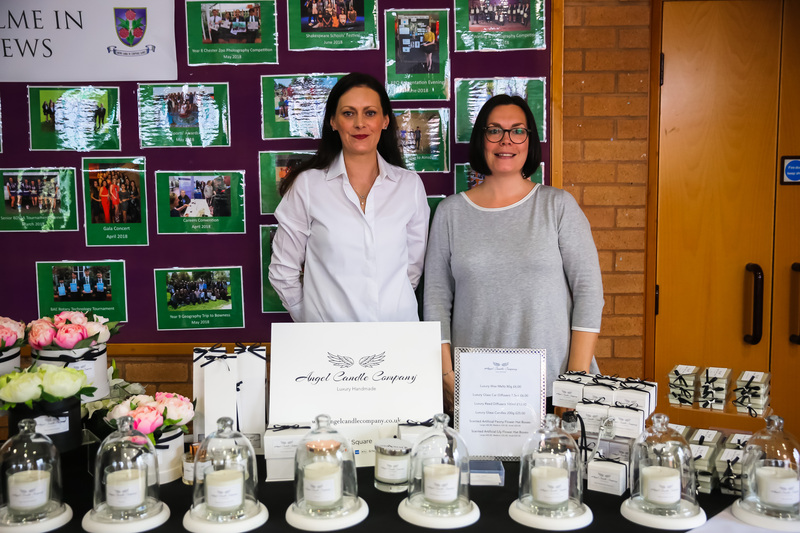 As always the proceeds go towards our pupils and our school – the total received so far is £4355 and counting!